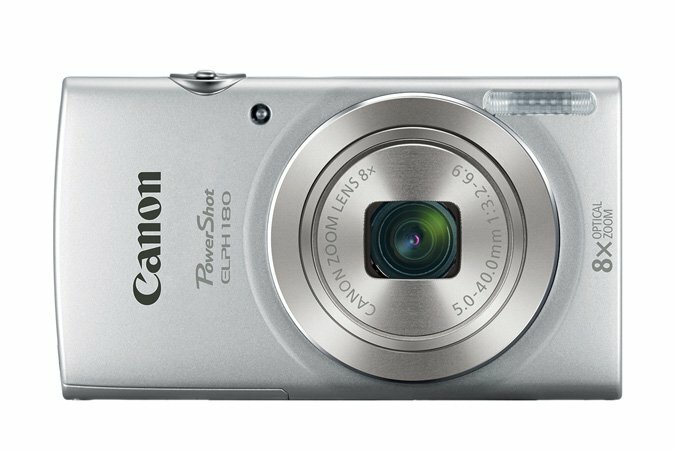 Best Canon Powershot Elph 180 SD Cards? 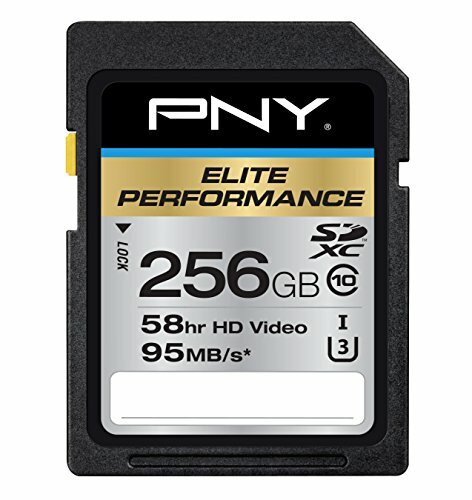 I know it can be challenging sorting through the hundreds of memory card options that are out there and trying to find the right one that is a great fit for your camera. Get the 128GB card for your Powershot 180, simply because this card will just make life a lot easier. It gives you ample storage space for your photos and videos and the pricing is perfect. You won’t have to spend an arm and a leg on this storage device and you get to give your camera the storage space that you are definitely going to need. 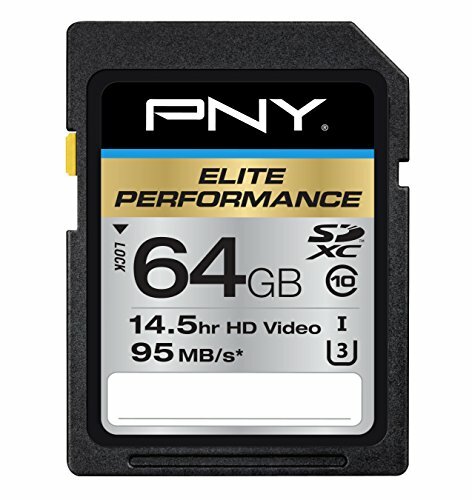 If you want to not spend a ton load of money, but still looking to get a decent amount of storage space, that won’t run out on you in the middle of your vacation, then the 64GB SD card is an option to consider. The pricing of these cards are very reasonable and 64GB will be more than enough space for your pictures. If money is not a problem and you don’t like the idea of space running out on you in the middle of that EPIC vacation, then the 256GB is an investment you should seriously think about. What About Smaller Sized Cards? You don’t have to go with the 256GB, 128GB or 64GB cards, they just are for the most amount is base at some of the lowest prices. If you really want to save money and don’t plan on taking a lot of pictures, then you could always go with a 32 GB or 16 GB card. The prices on these are extremely cheap and they are a great deal, especially if you are not looking to take pictures constantly 24 7. What Size Card Should You Get? The card that you choose really depends on how you plan on using the camera. 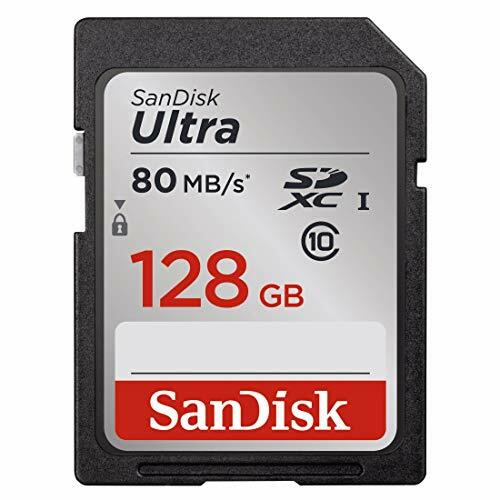 If you think you’re going to be taking a lot of pictures and videos and you are not looking to switch memory cards or have memory cards fill up at an inopportune time, then you should go with some of the bigger sized SDXC cards such as 256GB, 128GB & 64GB. If you do not want to spend a lot of money, but still want a decent amount of storage space, but don’t plan to be taking a lot of pictures, then the 64 GB, 32 GB and 16 GB cards are all options that you could consider. I have an article on the SD SDHC SDXC card differences, but as it relates to the Elph 180, it can actually use all 3 card options. So what’s the difference between the 3? All SD cards are the same physical size, the only difference is the amount of data that can be stored on them. If you’ve reached this section, then you probably just want to get a visual understanding of how much pictures these different sized memory cards can actually hold. You take a look at the chart done below, it will give you a quick idea as to the storage capacity of the different sized cards. Please be aware, that we used real-world estimates when working on the numbers and the memory cards can actually hold a lot more or less pictures and videos, it really depends on a variety of factors, such as picture megapixel, video size, bit rate and so much more. Hello. I’m hoping you can help me. I had a Canon Powershot ELPH1100 (I think). I don’t have it in front of me right now. Anyway, it got ruined in a boating mishap. The memory card (32gb) was apparently okay as I was able to download the photos that were on it at the time of the incident. I went ahead and purchased the Canon Powershot ELPH180 and popped in the old memory card. I took 35 pics and I can’t take any more. “Insufficient space on memory card” or something to that effect. My card is only showing 29.6mb of space and there is nothing on it!?!? Maybe I am crazy and I know I don’t know what I’m doing, but something doesn’t seem right. Do you think the card got damaged in the boating flood?? Any help is greatly appreciated. I really don’t want to buy a new card if this one is still good. Update – my husband changed the card to “S” format (whatever that is) and now it says I have 171 photos available. Shouldn’t I have 16,000 per your chart above? I am lost.